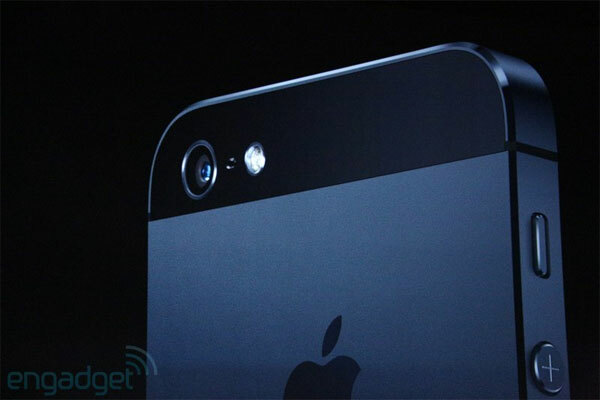 Apple has just announced the iPhone 5 with a whole list of new hardware in line for consumers all around the world. The iPhone 5 at first sight does look awfully similar to the iPhone 4/4S in terms of looks and design but the biggest things to notice on the front is the larger screen size. That’s right! The display has been bumped up to 4 inches from the Cupertino company’s traditionally maintained 3.5 inch screen in accordance to keep up with its competitors from Samsung and HTC. That would be rather a nuisance later on for many who would actually buy the iPhone 5 as the 3.5 inch size had been originally maintained in accordance with the radius of how far our thumbs can go across such handheld devices. Nevertheless, the new iPhone’s sides have been somewhat slanted and most notably, the back of the handset is exactly the same as earlier rumors had surfaced along with mockups with the metal back and glass on both top and bottom of the device, thus making the iPhone 5 the most leaked handset on the planet (so much for Apple’s notorious secrecy over its products). 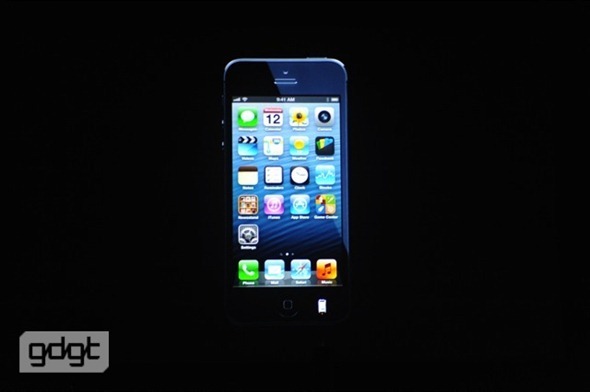 The new iPhone 5 also debuts officially with Apple’s iOS 6 and packs a ton of new features over previous iOS releases. The camera has been maintained at 8 megapixels yet is thinner than the one in the 4S and can also take panorama shots by default; churning out a whooping 28 megapixel shot per click! The core of the phone i.e. the CPU has been upgraded to Apple’s A6 quad core processor that promises you much faster performance and graphics at the same time. The iPhone 5 also comes with LTE support which has been craved for long as almost all the competition churning out high end smart phones had LTE on their handsets. 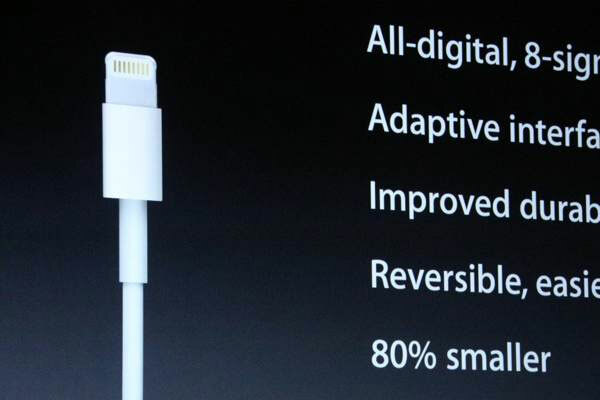 The dock connector has also seen a major improvement this time with now a 20 pin dock they call ‘Lightning’ supposedly for its 10 times much more faster transfer speeds (sounds like they got the name off from Intel’s Thunderbolt here). And last but not least, the ear kit has been updated with new ‘earbuds’ that look something out of the future if one might say. Well that’s about it. Now the wait begins to see how much time it takes and who will be the first one from the dev team and other various iOS/iPhone hackers to jailbreak the new iPhone on the market. Image courtesy of Engadget & Redmond Pie.